Toddlers can be quite demanding, especially during moments when a worship service is in progress and the parent wants to participate fully but is unable to because they have to give their attention to the toddler. This often discourages parents with young toddlers from attending worship services. If this is you, Look no further – Discovery Point Toddler Ministry is just the place for you. *Jesus wants to be my friend forever. 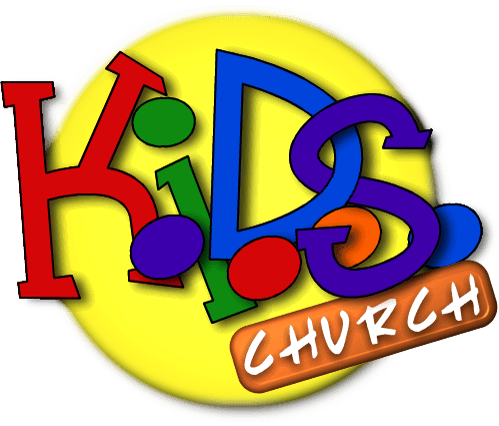 We incorporate these truths by having interactive and age-appropriate lessons that use praise and worship, games, Bible storytelling and art activities.